#westernma #print #papers #news #journalism — No doubt the newspaper business is tough and getting tougher. In every industry it is about the numbers, the sales numbers. Now comes this report of a backdoor way some newspapers are trying to shore up their ‘subscriber base’. 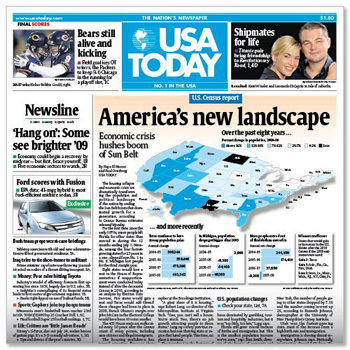 Posted on August 4, 2011, in Newspapers and tagged journalism, media, news, newspapers. Bookmark the permalink. Leave a comment.